Walton House Antiques is the result of a dynamic collaboration between a number of established Antique Dealers, each with a wealth of experience in their respective fields. 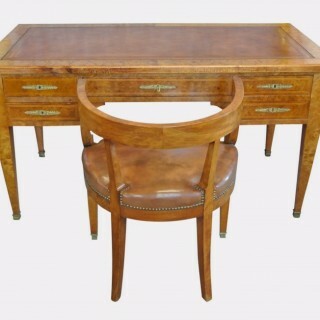 Our emphasis is on fine quality antique furniture at prices that are both realistic and affordable. We also sell Fine Art, Silver, Porcelain, Militaria and Glass and are in the process of developing an integral Contemporary Gallery which will show both art and craft works of the highest quality. In addition to this, we are pleased to offer an interior design service, where our experienced resident interior design company are able to work with the customer on projects large or small, on all aspects of the design process, either in a consultative role or as contractors.